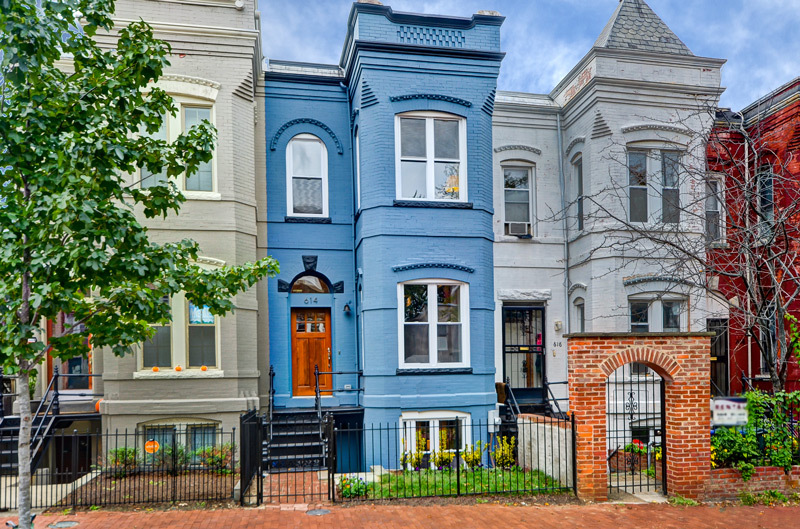 Single family residential property located in the Capitol Hill neighborhood of Washington, DC. This completely renovated home includes expanded Victorian features including a gourmet kitchen and custom cabinetry. 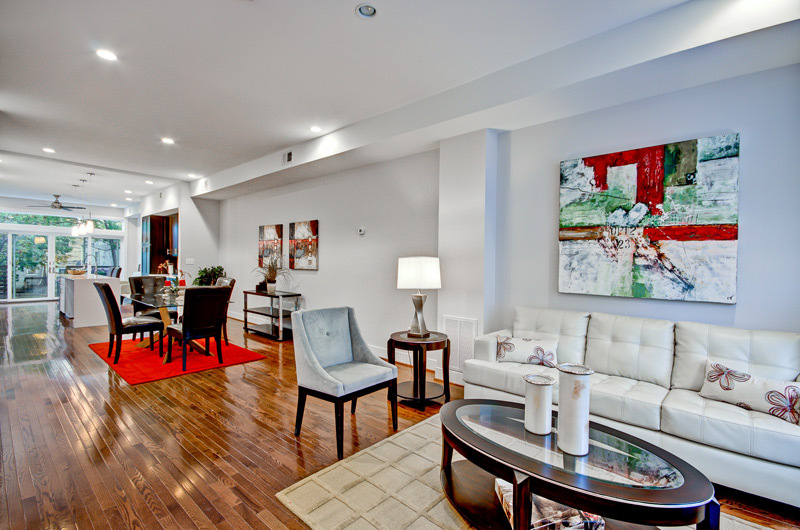 The property is located two blocks from the up and coming H Street corridor and the new street car service and is walking distance of Union Station, the Capitol building, Lincoln Park and the Pennsylvania Ave SE corridor.